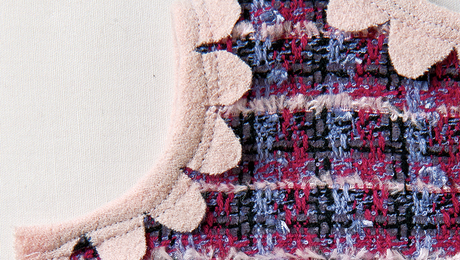 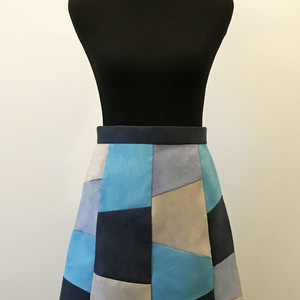 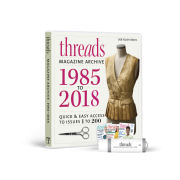 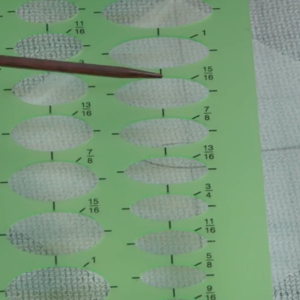 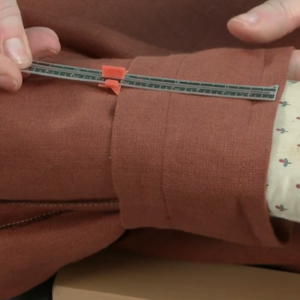 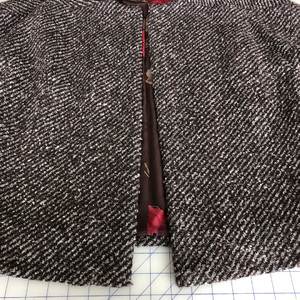 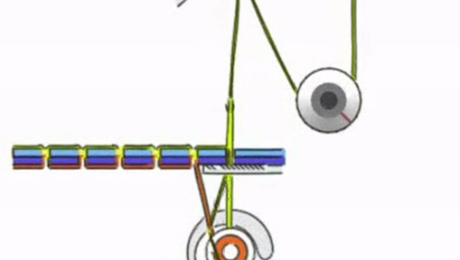 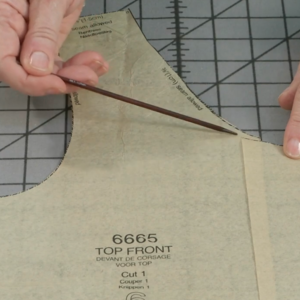 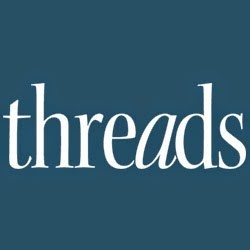 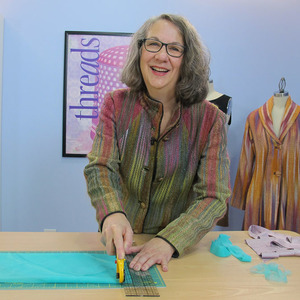 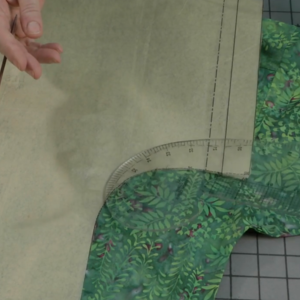 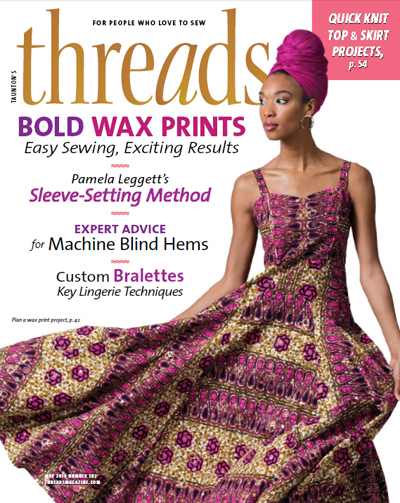 In this introduction Teach Yourself to Sew, Season 4, Threads Editor-at-Large Judith Neukam talks a little about what this season will cover and gives some general advice for sewers. 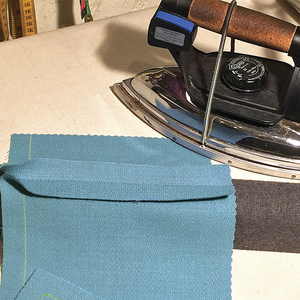 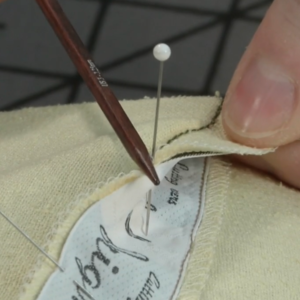 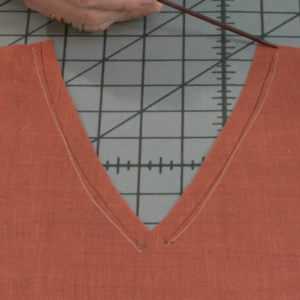 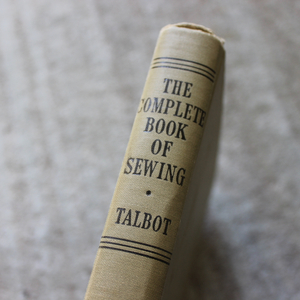 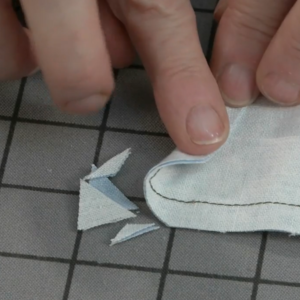 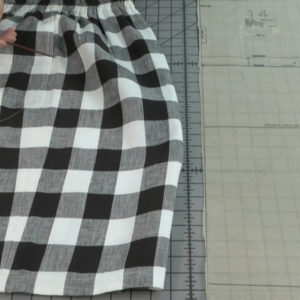 Teach Yourself to Sew was created with beginners in mind, but sewers of any level can use these tutorials to brush up on their skills. 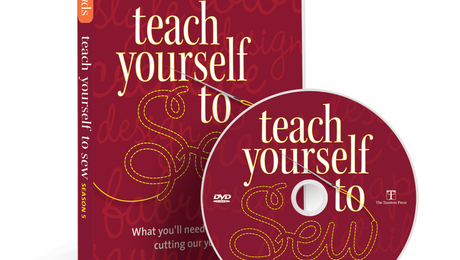 You can find more excerpts from this season by visiting Teach Yourself to Sew, Season 4 or visit our store to purchase season 4. 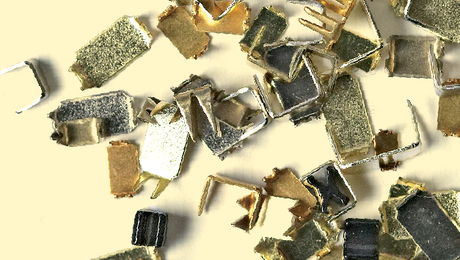 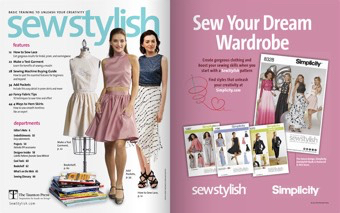 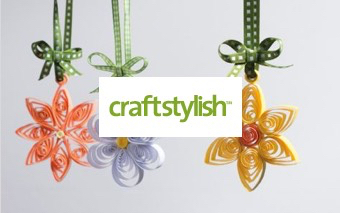 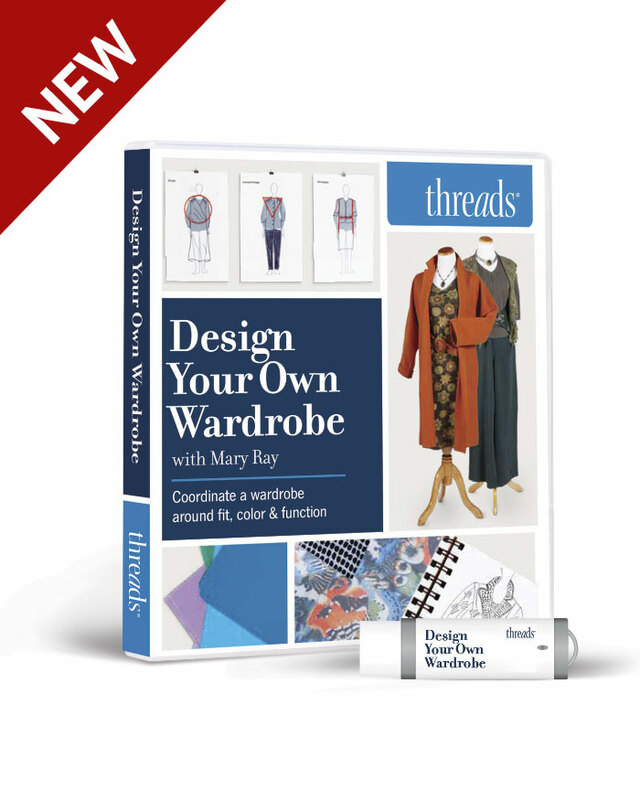 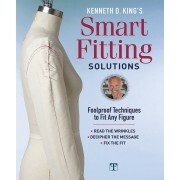 Teach Yourself to Sew: Order Season 3 Now!